Just exists to serve children and families by providing high-quality Sports Instruction, Educational and Entertainment opportunities in a positive, caring environment! Just Jymnastics was started in 1982 by Bill and Cheryl Allen. 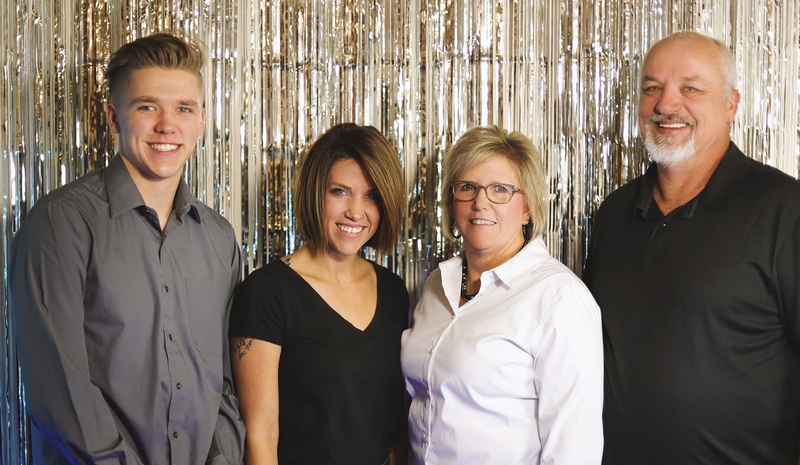 Alan and Tracy Ponto became the new owners in 2001 and have since built a new facility in 2007 and added Fit-n-Fun as a healthy pre-school, daycare & afterschool care alternative in Rapid City. We encourage you to check out our website, and if you have any questions, please don't hesitate to call or e-mail. Thank you for visiting our site and we hope to hear from you soon! Tracy Owens was a gymnast at Just Jymnastics until she graduated in 1995. She then competed at Ball State University and met Alan Ponto. 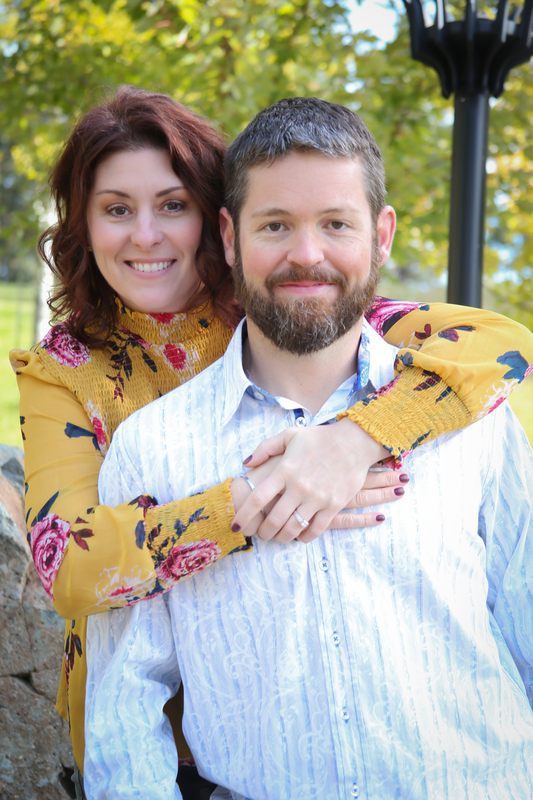 In 2001, Alan and Tracy got married and moved to Rapid City. 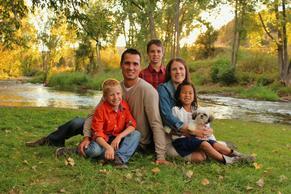 They have 3 children, Luke, Owen, and Sami and a new addition of their puppy, Luna! Erin Grote was also a gymnast at Just Jymnastics and Stevens High School. After going to school in Missoula, she came back to Rapid City and started coaching at Just Jymnastics. In 2010, Erin was named Director and manages both the recreational and competitive programs! Debbie Wamsher is our office manager and Just Parties Director. She and her husband, Bob, live in Sturgis and own Sturgis Tae Kwon Do. Debbie and Bob have 3 kids and 2 grandkids! Debbie started working for us in 2013 and in her short time has made great improvements in our office systems and Parties & Events!